There are generally two types of screens for removal and replacement. In most cases, the version without the screw will get damaged or dinged upon removal. Purpose: To maintain a proper seal between the grouphead and the portafilter basket when extracting espresso. Frequency: If machine used greater than once every 3 days, every 6 months, or if machine used less than once every 3 days, every 12 months. In a commercial environment, the gaskets should be replaced every 3 months or sooner. A portafilter gasket should be replaced a minimum every 12 months to avoid allowing the portafilter gasket to ‘melt’ ‘ or ‘stick’ inside the grouphead. Requirements before you start: small philips had screw with point, stubby philips head screwdriver, stubby flat head screwdriver, pliers, replacement portafilter gasket, Ascaso Detergent, metal bristle brush. Power off the espresso machine and unplug the electrical cord from the wall outlet. Remove the water reservoir from the espresso machine per the manufacturer’s instructions. Allow machine to full cool. 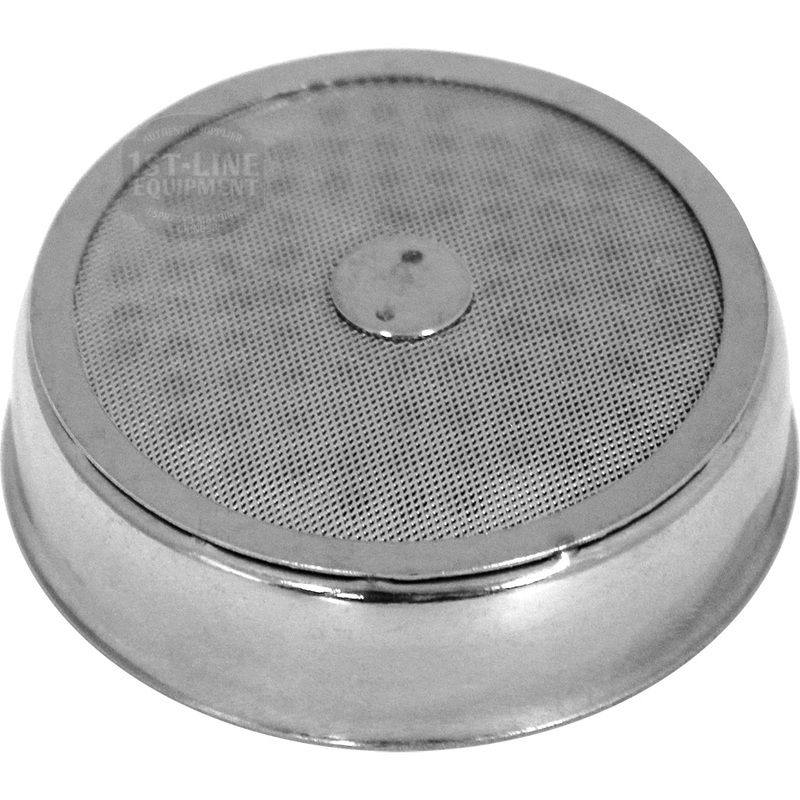 Place towel on counter top and only if possible turn machine on its side or upside down for access to grouphead gasket. For two grouphead or larger machines or direct water connect machines, work on machine in upright position. With a Philips head screwdriver, remove the screw from the center of the dispersion screen. If you have difficulty removing the screw, stop as this could strip the screw or break off its head. If this happens, the repair costs for removing the screw or boring it out could cost in the hundreds (including shipping). Therefore, if the screw does not come out easily, please send in your machine for service. Once the screw is removed, remove the dispersion screen and in some cases a dispersion plate can also be removed. Soak the dispersion screen and if applicable, the dispersion plate, in Ascaso Detergent espresso detergent for 30 minutes. Drive a small Philips head screw between 1/4″ and 3/8″ into the portafilter gasket. Use pliers to pull on the screw and the gasket should come out in one piece. If it does not come out, you may need to chisel or scrape it out. Clean grouphead area of all coffee grinds and oils. Place in the new portafilter gasket into the grouphead. The rough side or side with imprinted letters or numbers faces into the grouphead. The smoother side faces the portafilter handle. Use stubby flat head screwdriver to push in grouphead gasket into slot. Be careful not to damage the gasket. Lock in the portafilter in place to fully push in the grouphead gasket. Scrub the dispersion screen and applicable dispersion plate with a metal bristle brush and rinse thoroughly. 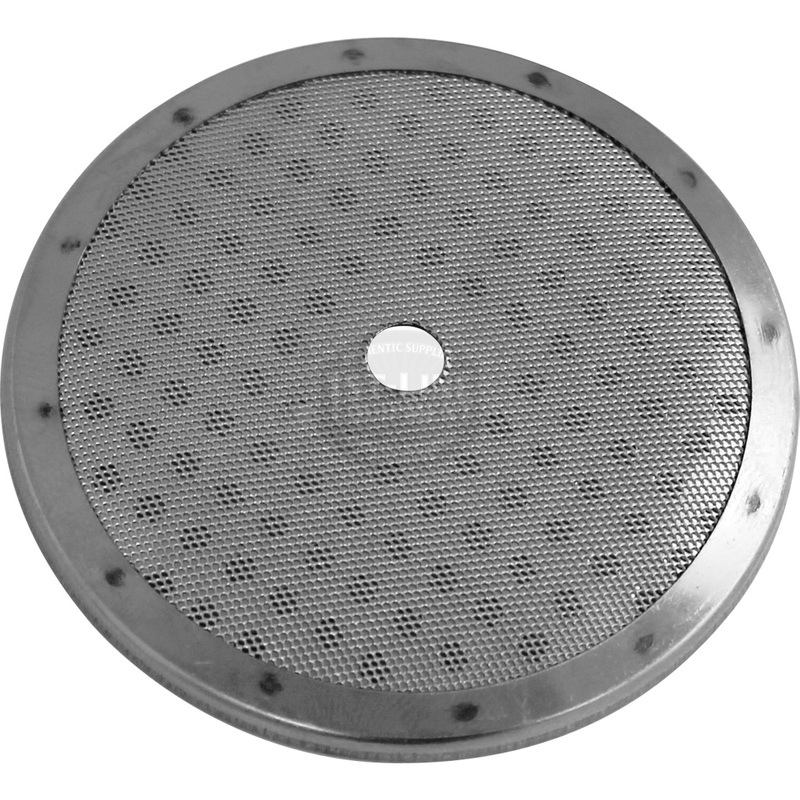 Place the applicable dispersions plate and/or the dispersion screen into the grouphead. Tighten (but do not overtighten) the dispersion screw. If applicable, place machine right side up and test. Requirements before you start: small philips had screw with point, medium size flathead screwdriver, stubby flathead screwdriver, pliers, replacement portafilter gasket, Ascaso Detergent, metal bristle brush. Warning: You may damage your current dispersion screen when removing. Therefore, we recommend you have a replacement on hand. Place towel on countertop and only if possible turn machine on its side or upside down for access to grouphead gasket. For two grouphead or larger machines or direct water connect machines, work on machine inupright position. With a medium size flathead screwdriver, pry out the dispersion screen by sticking in the screwdriver tip into the rdge where the screeen ends and the sidewall of the dispersion screen starts. Leverage the the screwdriver against the grouphead to pry out the dispersion screen. The grouphead gasket will come out along with it. Soak the dispersion screen Ascaso Detergent espresso detergent for 30 minutes. If the dispersion screen is damaged, repalce with a new one. Scrub the dispersion screen with a metal bristle brush and rinse thoroughly. Place the new portafilter gasket onto the dispersion screen. The rough side or side with imprinted letters or numbers faces into the grouphead. The smoother side faces the portafilter handle. Use stubby flat head screwdriver to push in grouphead gasket into slot with the dispersion screen. Be careful not to damage the gasket.